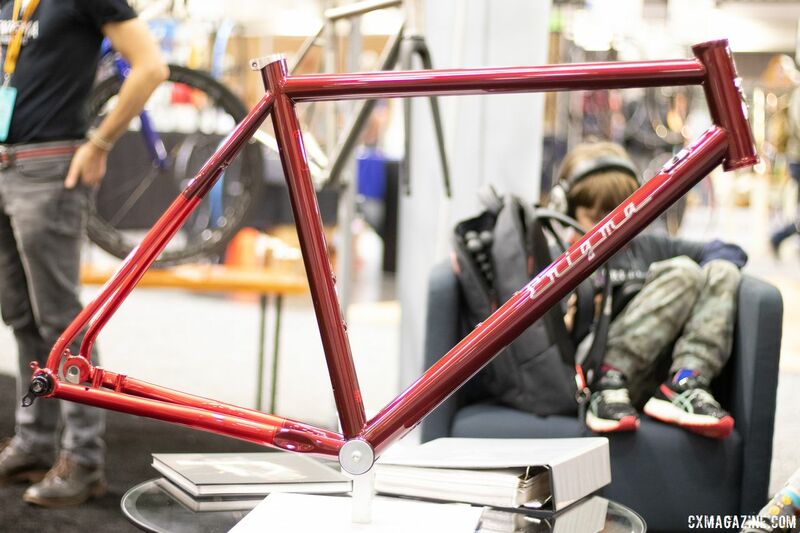 We first saw Enigma Bikes on U.S. shores in 2016 at Interbike. 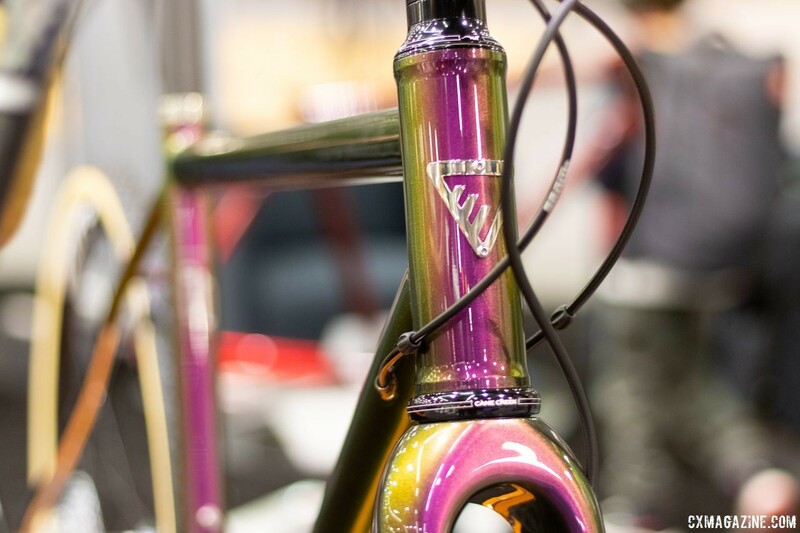 The 10-person company hand builds bikes of steel and titanium in Sussex, England. The paintwork is done in-house and the company offers stock and custom paintwork. 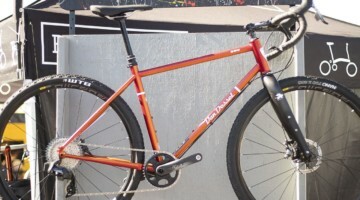 To complete the Enigma bike line, some bike designs are manufactured by hand at a partner factory in Asia, but all finish work is done in Sussex. However, any titanium or steel bike can be made to order in Sussex. Enigma is represented in the U.S. by British Cycle Imports with a small dealer network. If a dealer is not close to you, British Cycle Imports will handle your custom order via email or phone. If you happen to be in Sussex, drop on into the factory showroom where you will be measured and complete your order like a tailored suit. 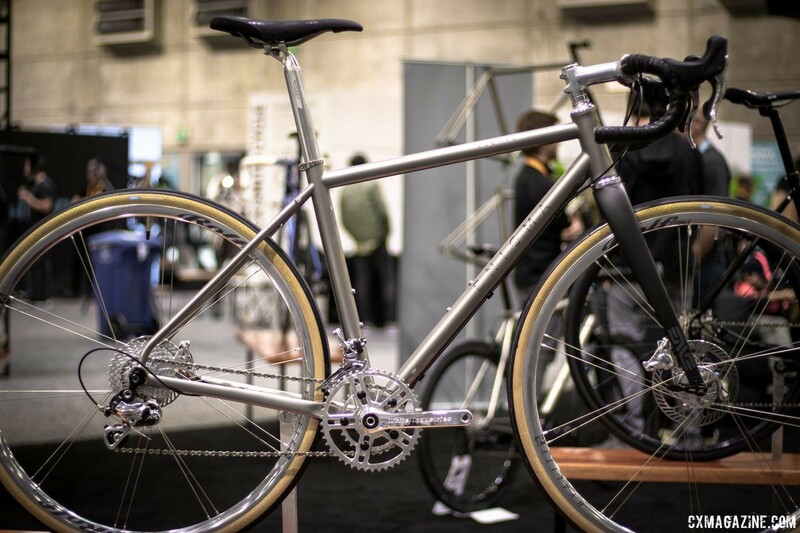 At the 2019 NAHBS show in Sacramento, Enigma had several bikes to show, including the Escape titanium all-road model. 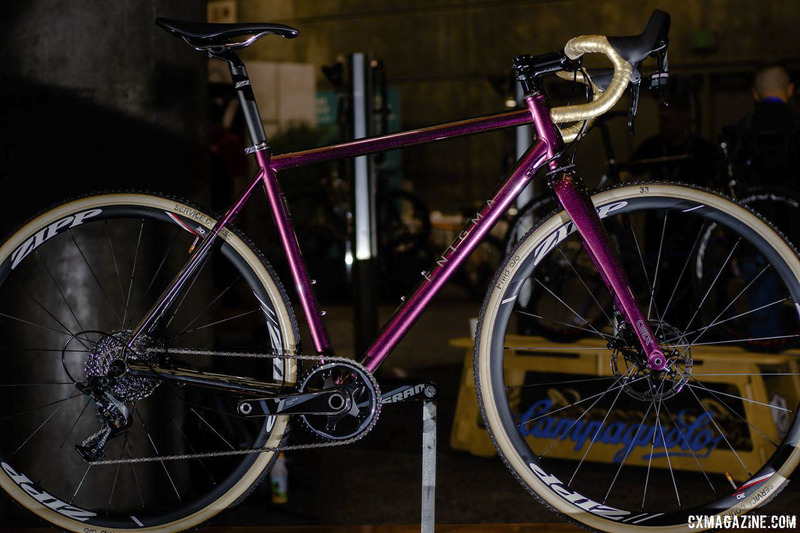 Most eye-catching was a custom titanium cyclocross bike made for a shop owner in Philadelphia who was coming to take possession of the bike at the show. 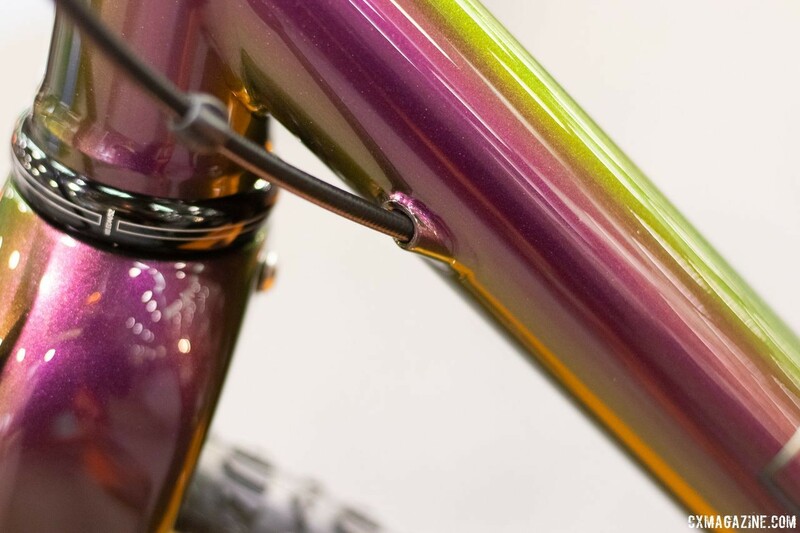 The titanium bike has internal cable routing to help keep the look clean. Michael Musil of British Cycle Imports told us that the bike built with SRAM Force 1 and Zipp Course 30 aluminum components came in at 18 pounds even. 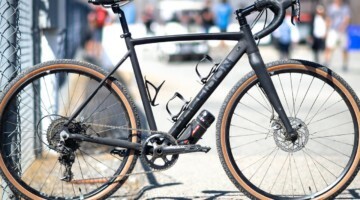 The complete custom titanium cyclocross bike as shown is $7,500. 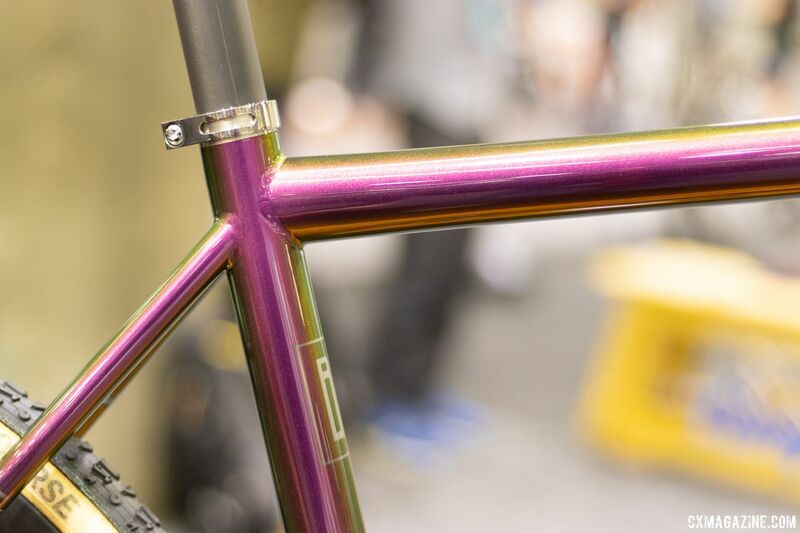 Titanium framesets start at $3,200—with an upcharge of $500 for custom geometry. Lead time is 10-12 weeks depending on the paint option. Enigma showed other custom bikes highlighting what else it can create. The collection included a titanium Escape model with polished Campagnolo groupset including Campagnolo disc brakes made for journalist James Huang. As well as a frame with lustrous deep metallic red paint and polished titanium graphics, specially ported for a Rotor 2 x 11-speed hydraulic groupset. 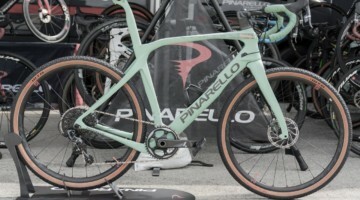 To solve the riddle of Enigma’s bikes, see the photo gallery below.